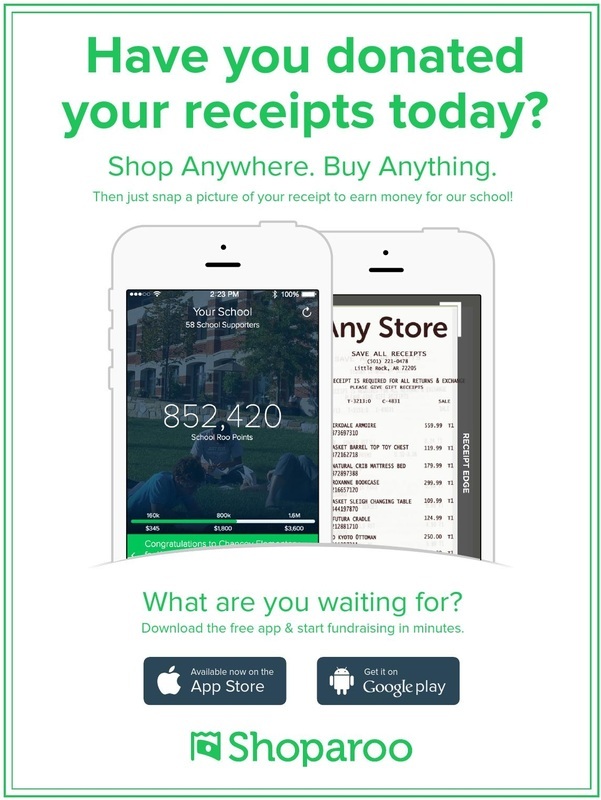 Shoparoo is a free mobile app available on iPhone and Android that turns pictures of your receipts into instant donations. 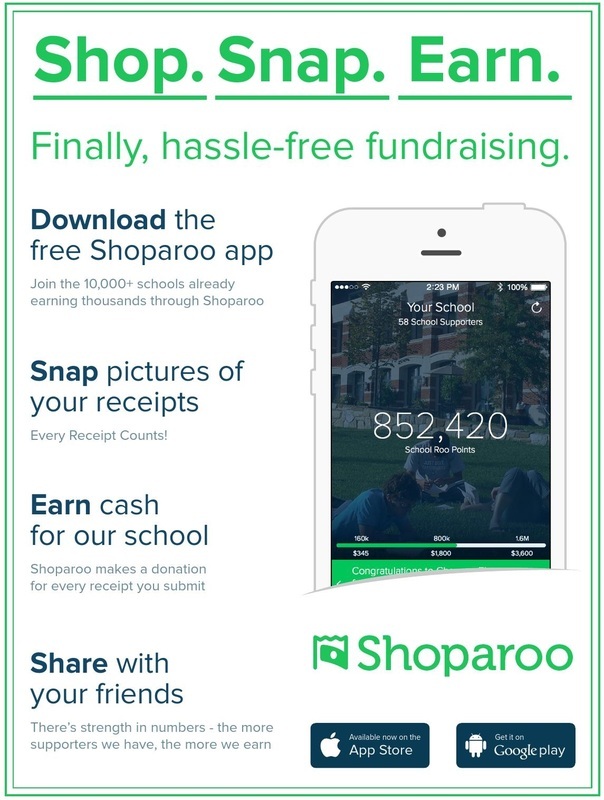 Shop at any store, buy any product, and simply snap a pic of the receipt with Shoparoo to make a donation to Holy Family School. Download the App Today & Start Making Money For HFS!! !